So just slightly a week ago, if you’ve followed me on my facebook page, would know that I got my March edition Vanity Trove box. 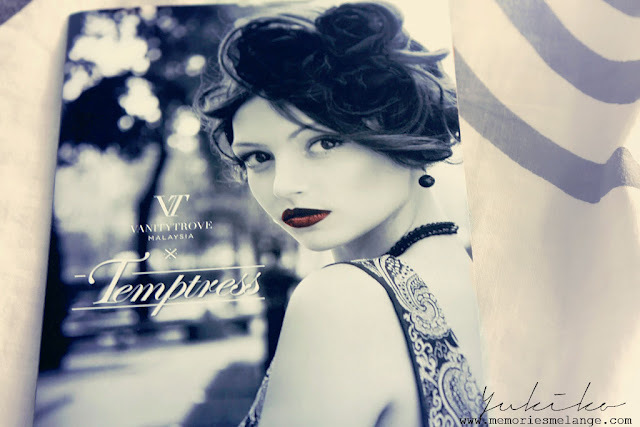 I was highly looking forward to it because well, it was a very seductive theme(Temptress) and the brochure they had for the month of March had this really pretty lady with an amaazing dark lip color. 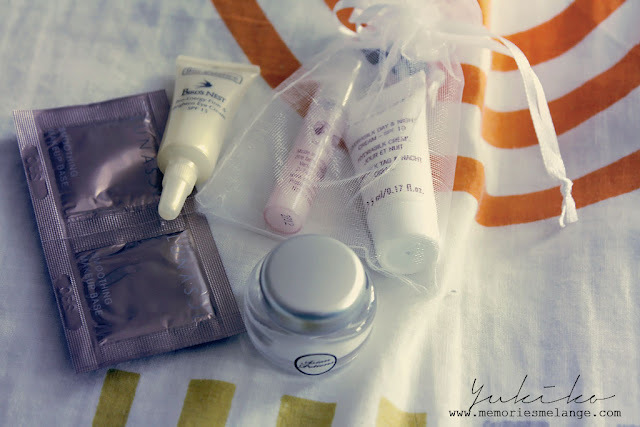 I’m all about packaging so with a pretty theme, it was ever such a pleasant surprise when VanityTrove decide to give me another box for a blogpost review. SO anyways, here are the items. The beautiful brochure that got me all hooked. Look at those lips man. SO so so seductive! I’ve blogged about this I believe. I’ve got their liquid foundation and I absolutely love the foundation. 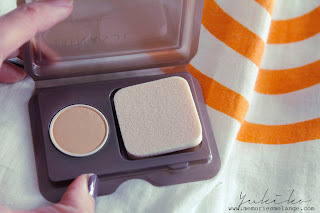 It has an amazing coverage so it really does leave your skin looking extremely flawless and perfect. 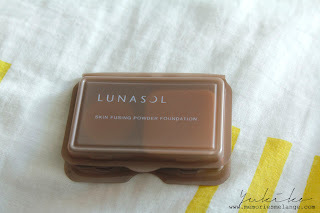 It is however quite a drying foundation so if you do have dry skin I would say to def try it out before actually purchasing the product but if not, it’s a brilliant foundation that really does help control those oily skin. 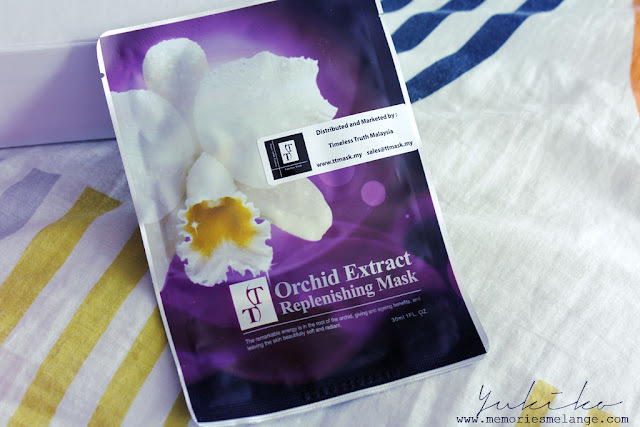 One of the very amazing facemask brand in the market. According to the website, this is a facemask that is sold in the Burj Al-Arab(you can read about the place from my Dubai Trip), the only self proclaimed 7-star hotel(because there’s really no such thing as a 7 star) in the world. Of course if the place was such an exclusive place, the items that are sold there would have to be at least in a way or another one of the best. and the other samples that I got from the boxes. 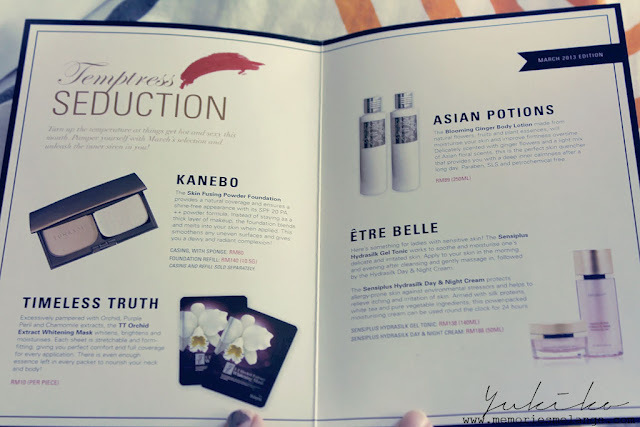 Asian potion sample, bio essence eyecream, lunasol makeup base and Sensiplus skincare samples. What I thought of the box? Really hope it’s a technical error because I really like the whole concept of VanityTrove; friendly staff, good service and prestigious brands in a box. Anyways, that said I’m still looking forward to receiving my next box. Ive seen their April sneak preview and it does look really good. There’s always something about Summer that I love, summer skin glow summer skin tan and ah those pretty summer dresses. Just absolutely adore summer. So yup, you’ve got me again so I’m really looking forward to their summer edition! So I’m gonna end this post with an outfit of the day photos. Next Post Would you like a cake for RM1?